Long Island, New York extends out more than 100 miles east-northeast from the mouth of the Hudson River. The island is twenty miles across at its widest point, and features two 'forks' on its East end. There are four counties that make up Long Island - Kings, Queens, Nassau, and Suffolk. If you are a resident of Long Island, or are planning on moving there, and are in search of a great vehicle, you may want to check out the selection of certified used Subaru models featured here at East Hills Subaru. There are many benefits to buying a certified vehicle, read on below to learn more! Combine that with Subaru's high safety standards and incredible reliability ratings, and you are sure to be pleased with your purchase. East Hills Subaru is the certified used dealership to go to in the Long Island area. Give us a call to schedule a test drive or ask any questions you may have about the program. If you are in the market for a reliable, yet affordable Subaru, we invite you to check out our selection of certified inventory. 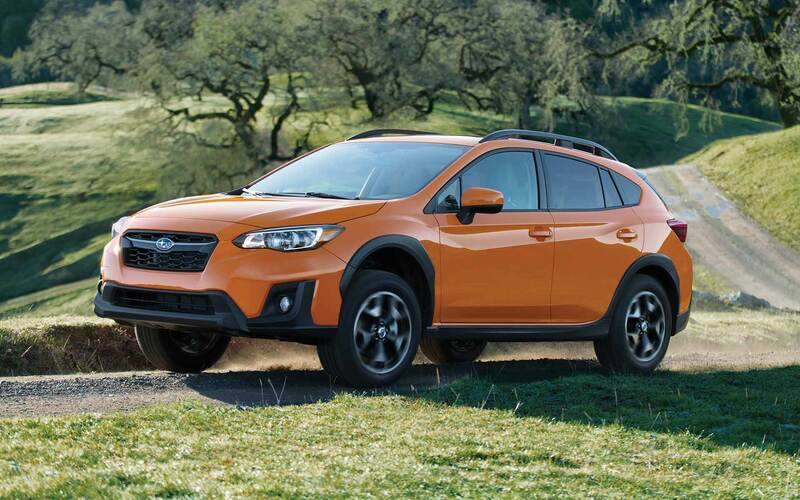 From the Impreza, to the Outback, to the Forester, there is something for everyone! Once you view our inventory, stop by the dealership to see the vehicle in person and take a test drive. Subaru models are a perfect choice for the long winters of New York, and every model comes with all-wheel drive. 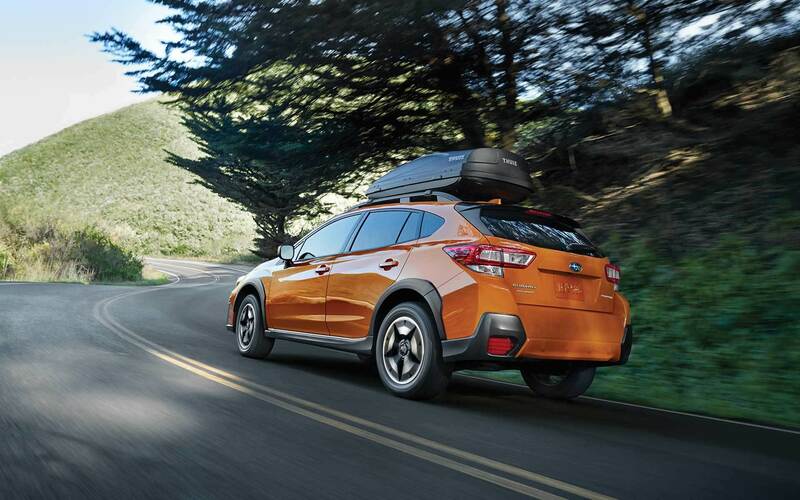 For summer road trips, you will be impressed with your Subaru's comfortable cabin and great gas mileage. What are the benefits of buying a certified a pre-owned (CPO) Subaru? Getting an auto loan can feel daunting, but East Hills Subaru is here to make getting an excellent rate a reality. Sit down with one of our finance professionals and they will walk you through the steps of getting an auto loan for your used Subaru. You can also get the process started yourself by applying for your vehicle loan using our secure finance application form online. We look forward to working with you and getting you the best deal! If you want to keep your Subaru vehicle running as if it was new and live in the Long Island area then please consider bringing it by East Hills Subaru's repair center. All the parts and resources you require to keep your vehicle maintained can also be found at East Hills Subaru's repair center. If you're interested in our service then please make an appointment for your vehicle. 1.Extended powertrain coverage from original warranty start date. 2.No deductible applies to standard security plans only. 3.See your Subaru retailer for complete details.